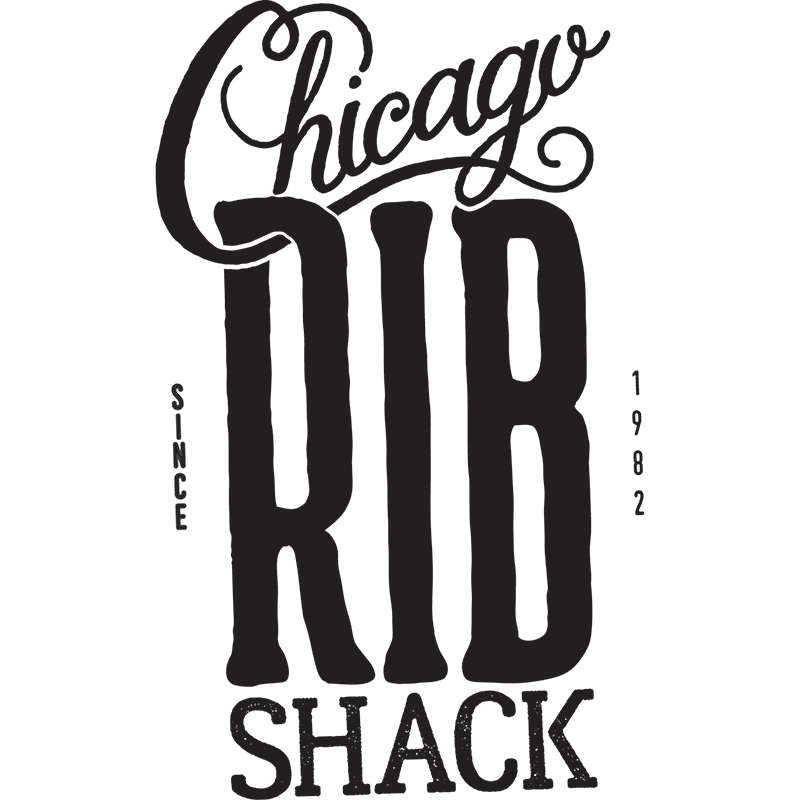 What we do at the Chicago Rib Shack, is to make good food for you. Great burgers, amazing ribs & succulent chicken is what to expect. Wash it all down with a feel good shake or refreshing Homemade Lemonade and you will be satisfied all day long, or until you come back tomorrow for the same again.